If you really spend some time on the internet, you can easily come across a free version of some design mockup to help you start on your final designs. And these designs can be as varied as a magazine to a wall sign to a wallet or a glass. 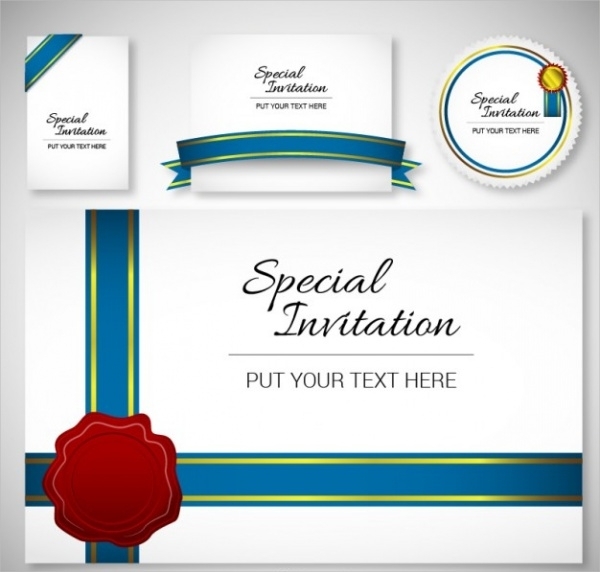 To keep meaningful to the availability of free designs, we have also put together a list of free designs that you can use to create invitations for different occasions. 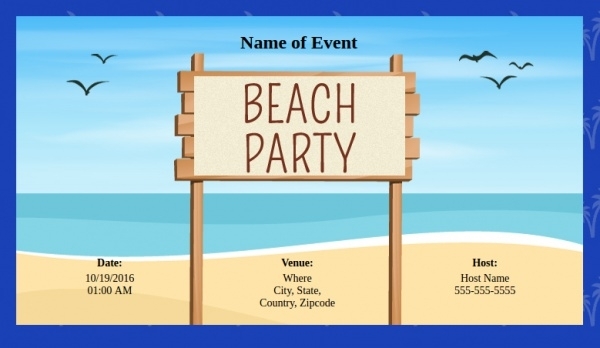 This list includes housewarming invitations, pool party invites, and multiple other invitation designs as well. Have a look at them to create professional results in just minutes. You may also see Spa Party Invitations. The first one on the list is a wedding invitation design. 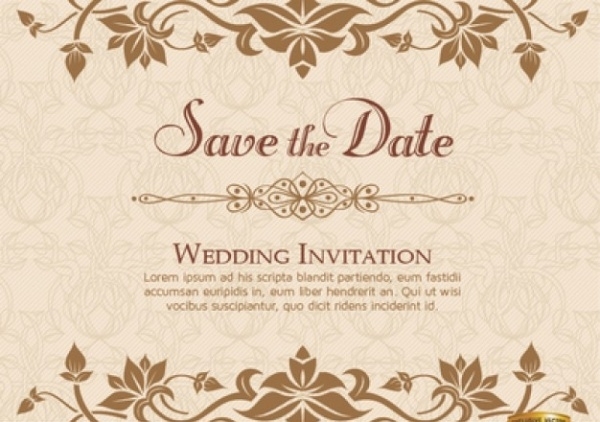 This design has a kind of soothing touch to it with the use of great background texture and novelty fonts with the required ornaments that you would expect in a wedding invite.You may also see Party Invitations. People organizing a baby shower will not have time to design it. 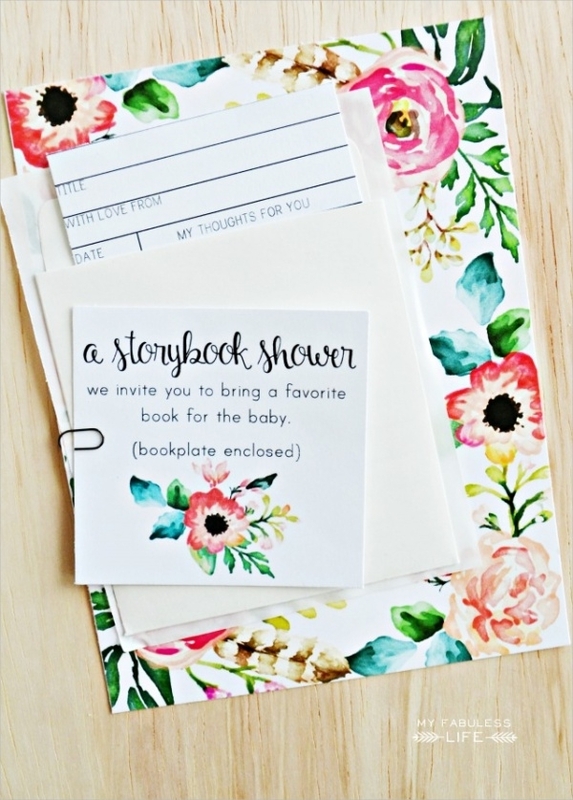 So you can put on your designer cap and use this mockup for free and create a lovely baby shower invitation. 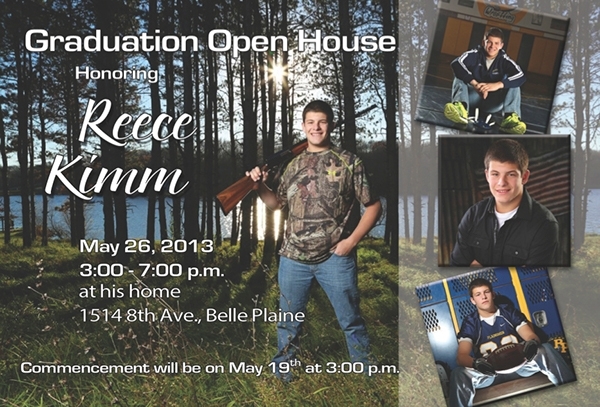 Graduation parties usually mean a lot of invites being sent out to the family members and the friends. You can customize this design with the photo of the graduating person and just a little customization with the text. 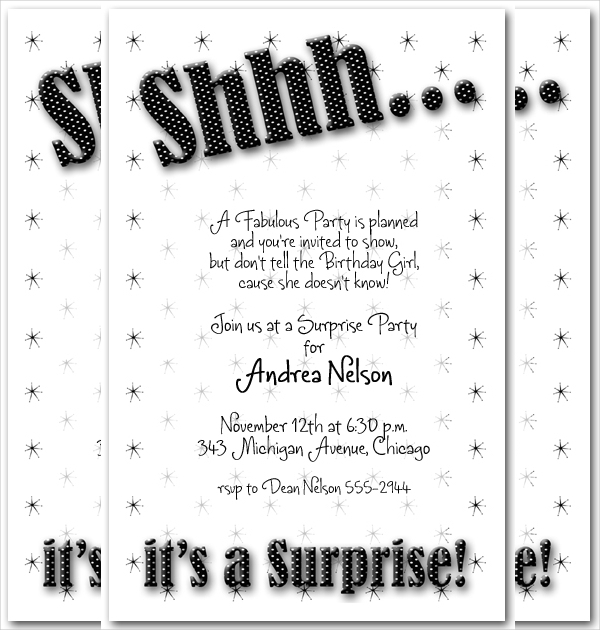 Here is a party invitation design set in a size of 5 x 7 inches. You should just have a look at this design for reference otherwise the actual invitation will be shipped to your address. Here is another design that you can use as a reference instead of purchasing the printed cards. The design looks great with the curvy border that you too can incorporate in your designs. Here is a design that you can download as a free editable vector. 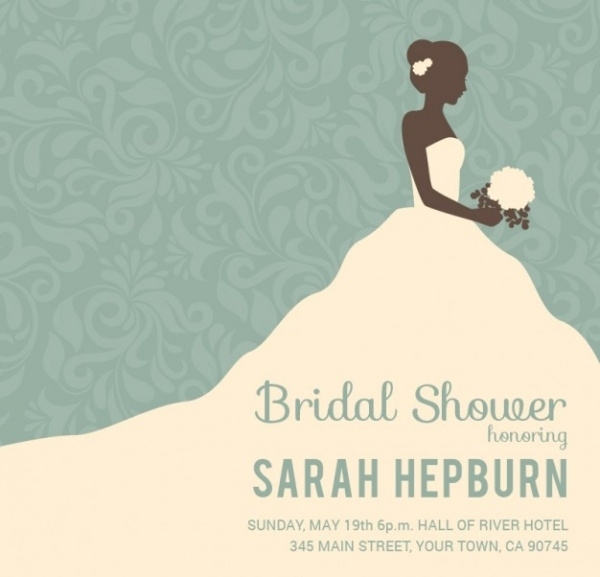 The design is for a bridal shower and with just the change in the text you have yourself a great design. Holiday season is around the corner. So that means a lot of invitations are going to be sent out. Use this simple design to make things easier for you. 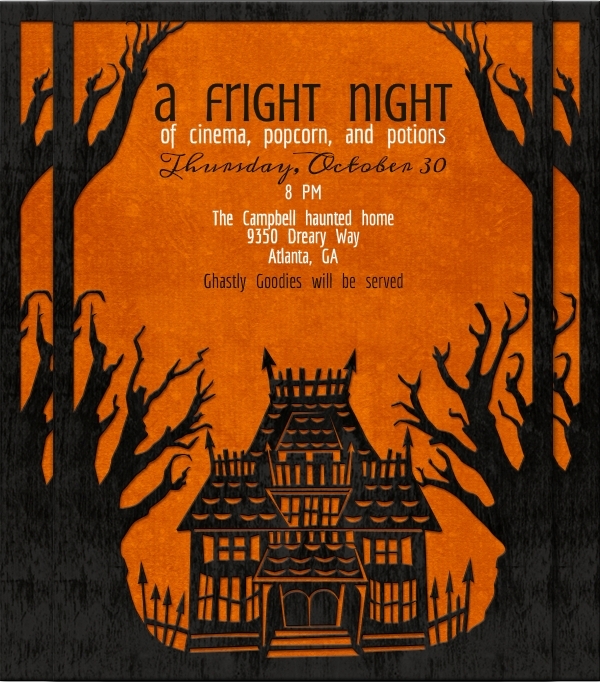 Before Christmas, it will be the Halloween time, and that means you should definitely get hold of one of the invitation designs for yourself. If one of your friends is getting married, you might want to throw a bachelorette party. 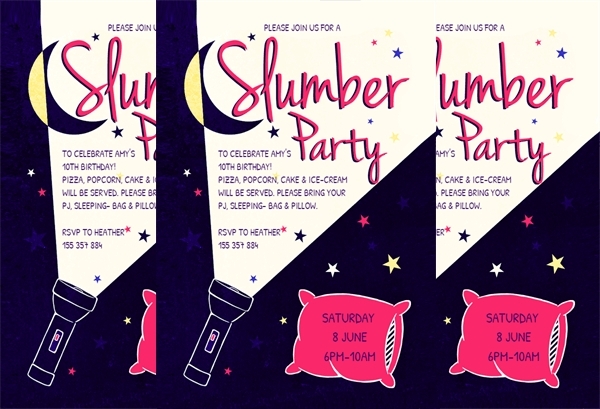 And to start with the party, you need to invite people and you can do that using this free fun and trendy invitation design. Be thankful for your family and loved ones and invite them this year for thanksgiving dinner. 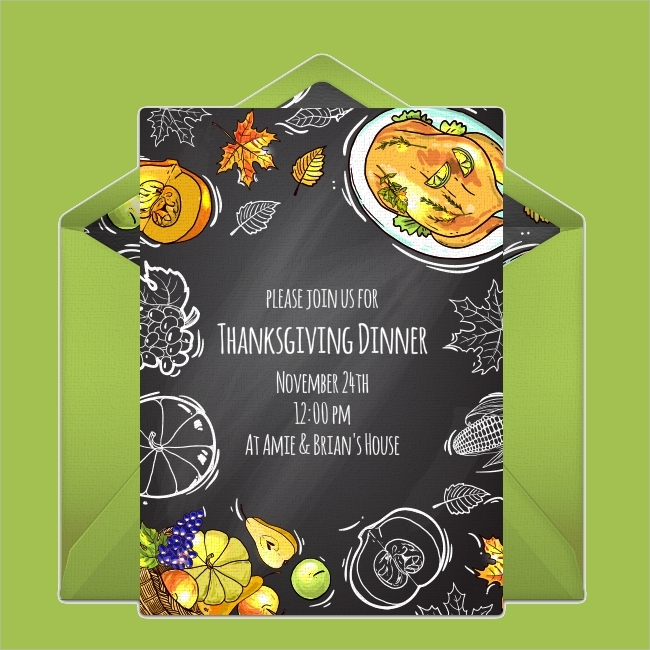 For invitation cards, you should check out this design which you can even customize on the web before downloading. Surprise parties are really fun. And to keep the surprise a surprise, you might need to work secretly. And for secrets, this is the perfect design for the invitation that you can download from the below-mentioned link. Here is a design for a themed party invitation. 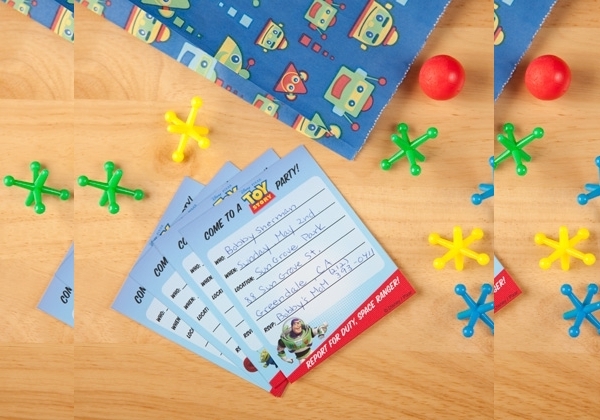 In this case, it is a toy story party. This design can even be used for kids’ birthday parties and such. When it comes to corporate, your design needs to show some kind of professionalism. And here is a flawless design that will set it apart from other designs that simple. 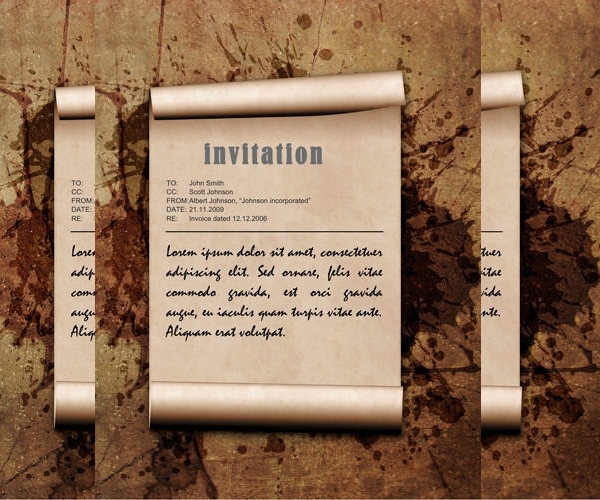 Here is a grungy looking invitation design that you can download from the given link. 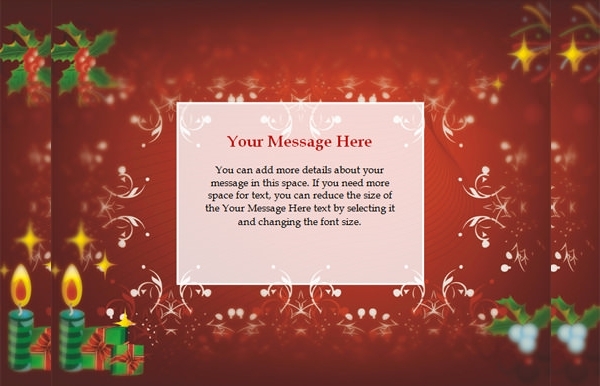 The design follows the format of the email and looks quite unconventional and unique. Now is the perfect time to be heading to the beach and to host beach parties. In case you know anyone hosting one, you can use this cool party invitation for people to come. 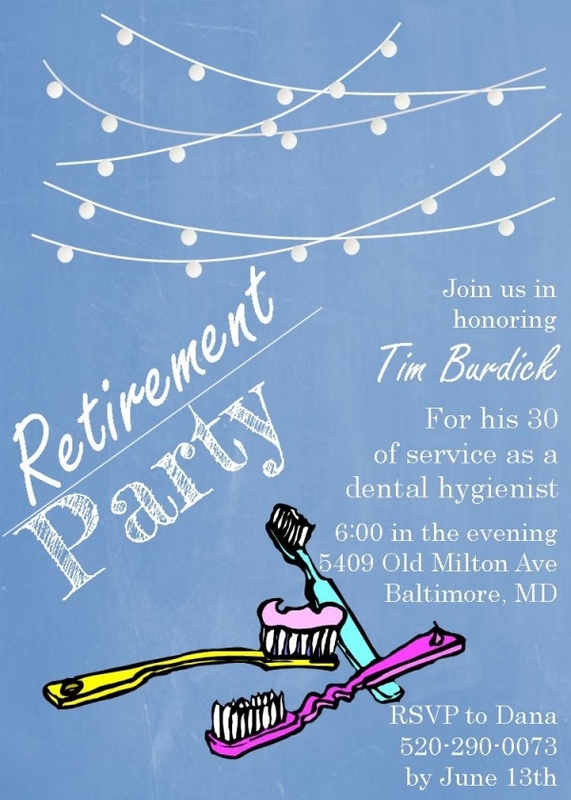 Retirement is a big day for people. And usually, is followed by a retirement party. Here is a design available in two different size options that you can download from here or use as a reference for your own design. 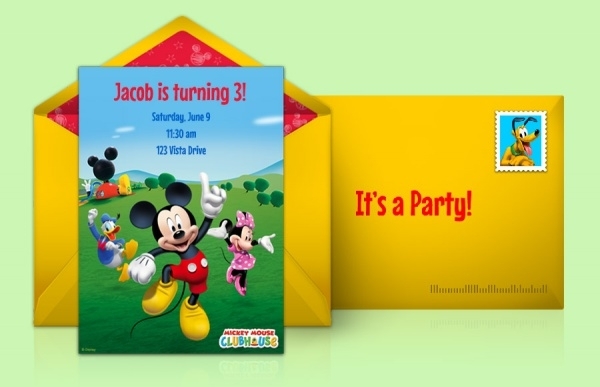 This is also a design that will work perfectly for a kid’s birthday party with the theme of Mickey Mouse on the invitation card. Using these free invitations is simple. Just download a copy to your computer and fire up the downloaded file in the corresponding software in case you want to customize it. Once done, you can print them and send out to the people. So go ahead and pick up the design for your occasion. Even if your occasion is not in the list, you can definitely use design elements from different invitations and create one for yourself without breaking a sweat.